CORPUS CHRISTI, TX – The City of Corpus Christi Traffic Engineering office advises residents on Sunday, February 26, 2017, and for one day only, between the hours of 7:00 a.m. and 11:00 a.m., weather permitting, American Electric Power (AEP) will close both northbound and southbound lanes on Greenwood Drive. 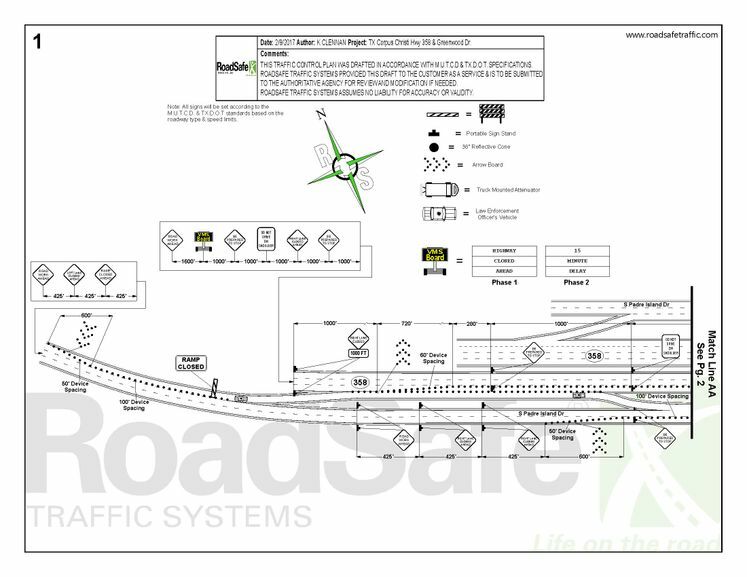 During this period, southbound Greenwood Drive will be reduced to one lane of traffic through the South Padre Island Drive (S.P.I.D.) intersection. The left turn lane for northbound traffic will be closed at this intersection. The eastbound exit ramp from S.P.I.D. at Greenwood Drive will be closed. 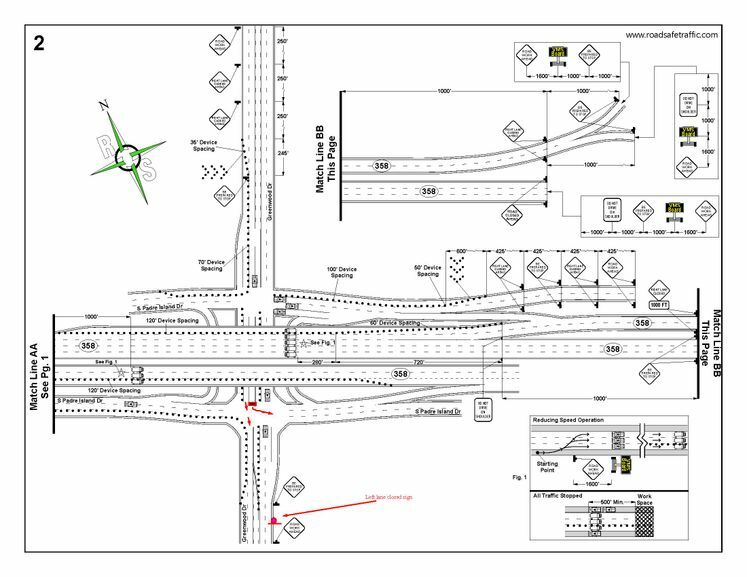 Turning movements onto the access roads will be permitted while the intersection remains open. Once AEP crews are ready to drop existing power lines, police officers will be onsite to stop all traffic approaching the intersection. Several delays are expected and could take approximately 15 minutes each. Traffic lanes on the S.P.I.D. access roads will also be reduced.